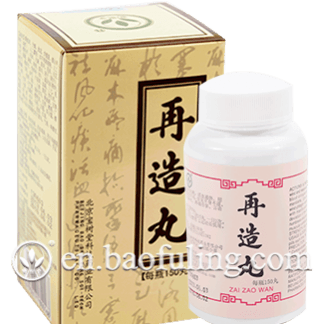 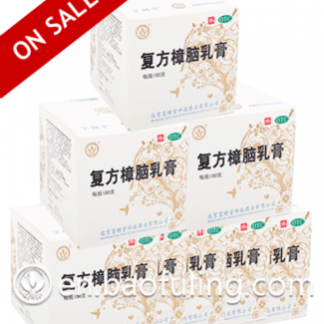 Bao Fu Ling Cream 2017 new packing! 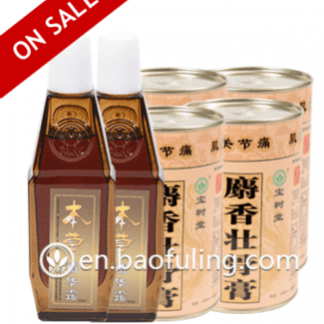 Next post: How to spot differences between ORIGINAL Bao Fu Ling and FAKE products? 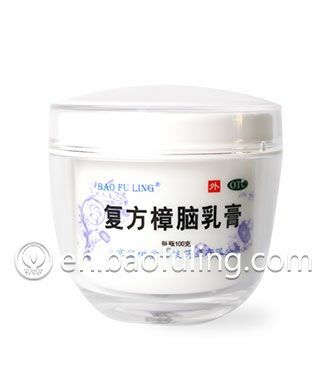 Do you have a distributor by the name of Bao Fu Ling Global Enterprise Sdn Bud in Malaysia and allow re-packaging of 130g jar? 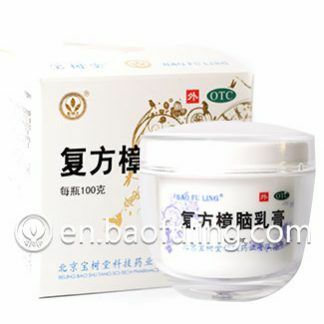 Was there ever a 130g packaging for nai fu ling cream ? 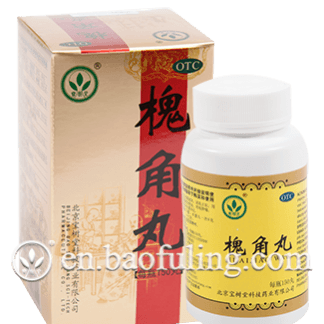 Hi Kitty! Yes, there was one. 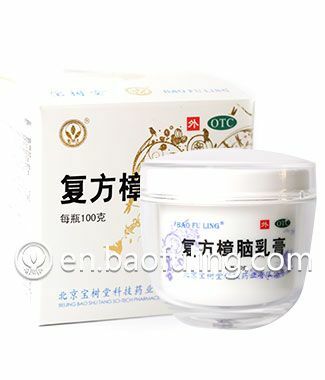 In 2012, the 130g packaging of Bao Fu Ling Cream has been replaced with more efficient 100g glass-jar.